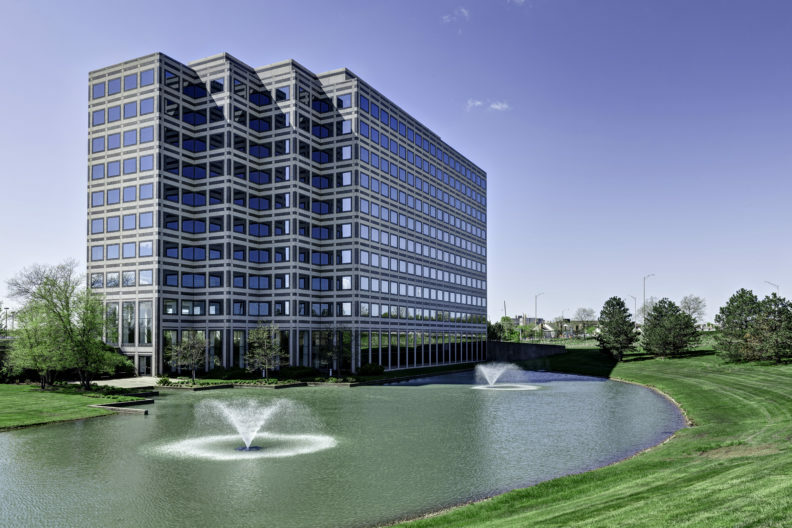 Chatham Centre is a Class A multi-tenant office building located at 1901 North Roselle Road in Schaumburg, Illinois. 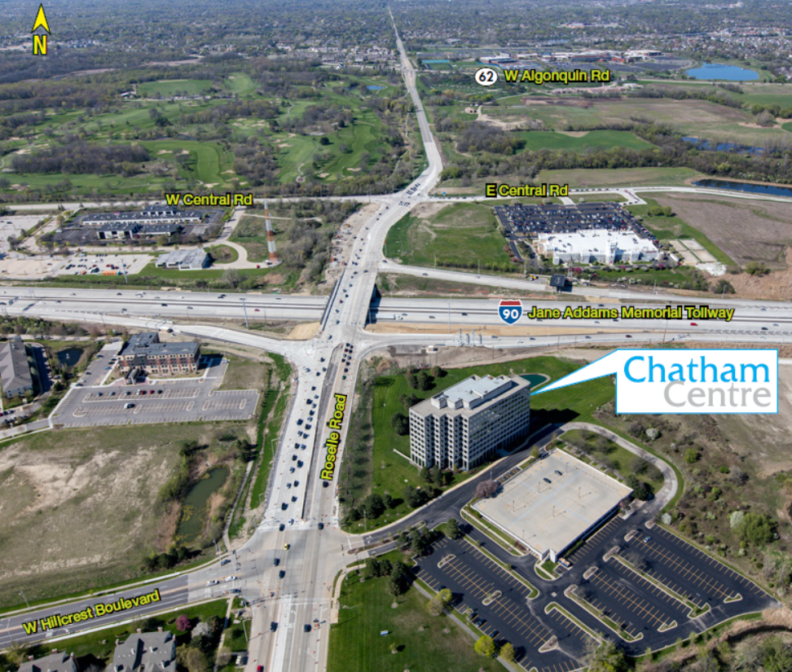 The property is situated at the recently completed four-way interchange of I-90 and Roselle Road in the heart of Chicagoland’s northwest suburban submarket and encompassing approximately 206,000 square feet of office space. Ownership’s strategy was to reposition the building by improving the common areas and leasing the remaining vacancies in the building. 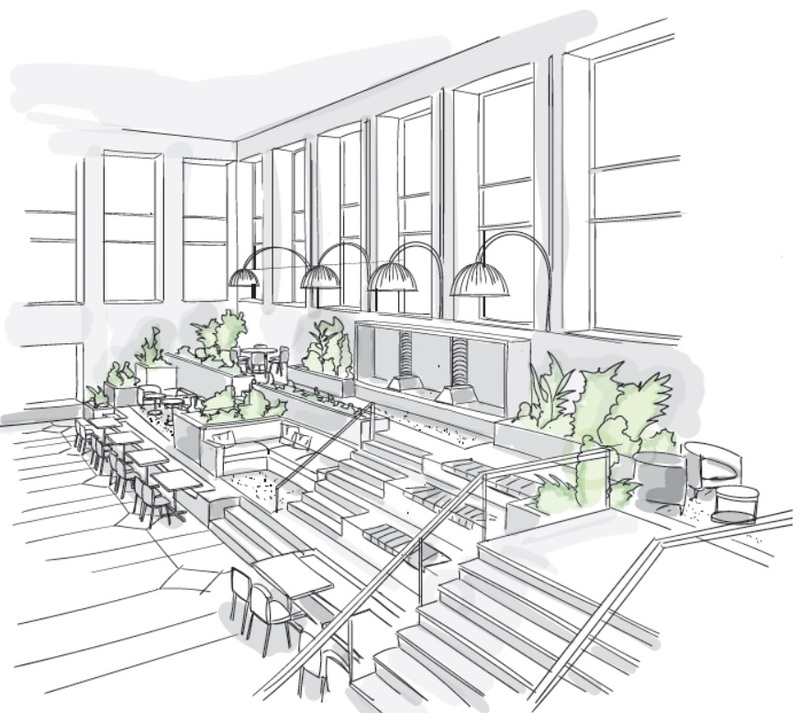 Ownership has completed significant capital improvements including a completely renovated three story lobby and atrium, outdoor patio and café while adding a new conference center, tenant lounge and fitness center. 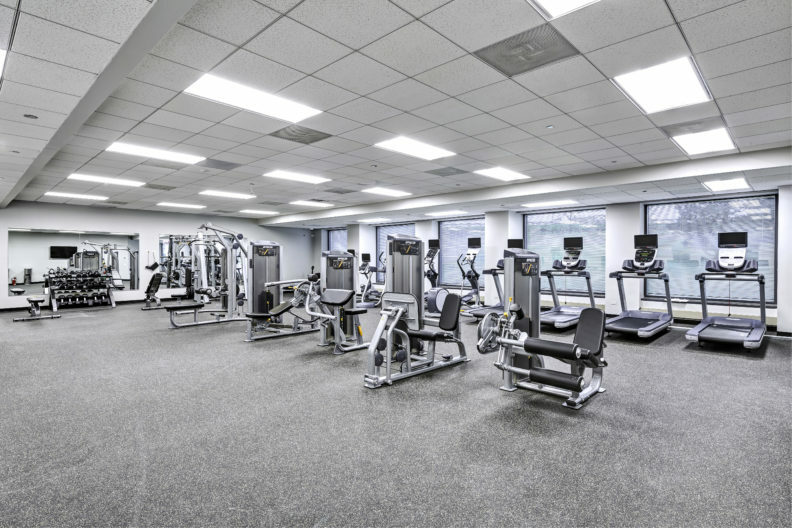 The combination of Chatham Centre’s excellent highway accessibility, recently upgraded amenities, quality of construction make it one of the northwest suburb’s premier Class A office buildings. 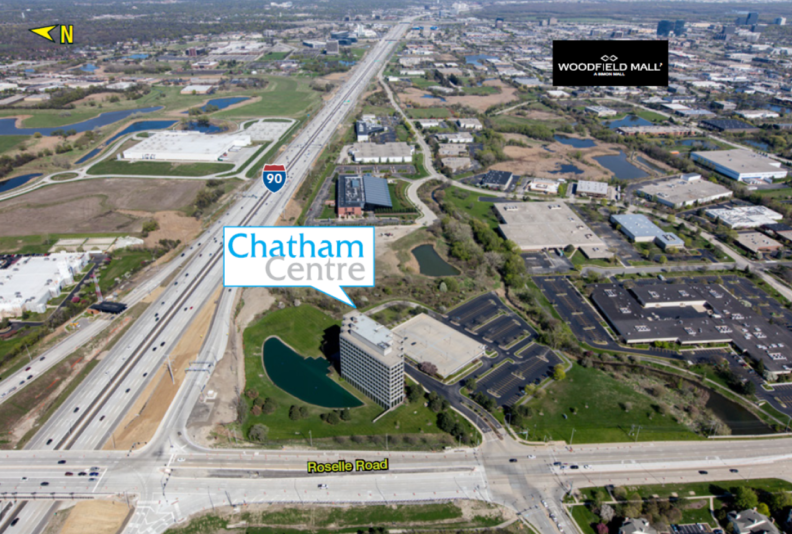 Chatham Centre is located in Schaumburg, Illinois which is the largest office market in the Chicago suburbs. 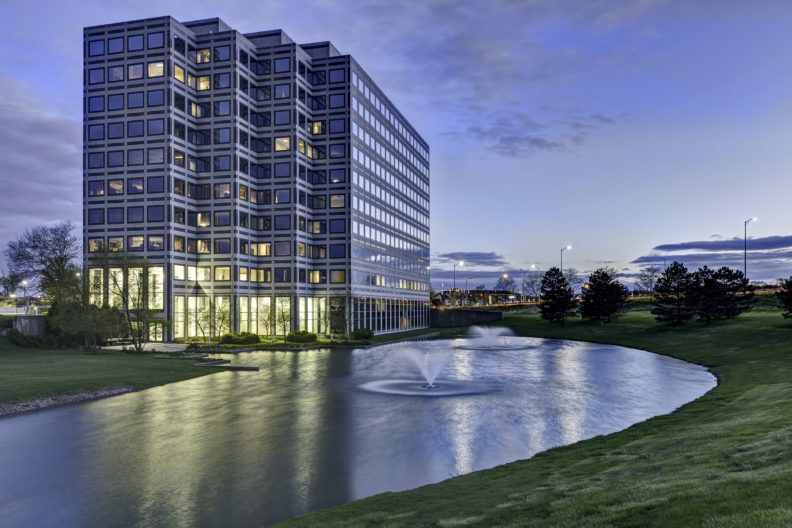 The property has close proximity to Woodfield Mall, a premier shopping destination in the Midwest, providing employees and visitors access to world class restaurants, hotels, retail and entertainment options. 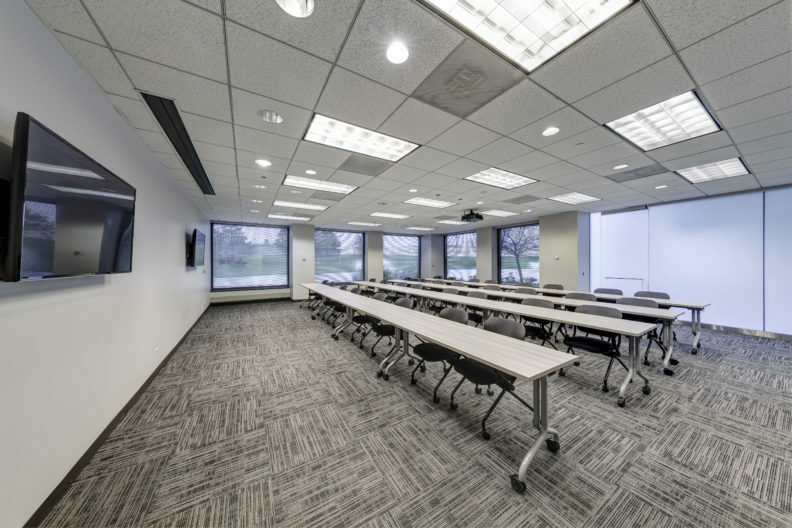 The property is also 30 minutes to the City of Chicago and is surrounded by executive housing in the neighboring affluent suburbs. The northwest suburban submarket has been the most active submarket in the entire metropolitan Chicago region post-recession, having posted 1.8 million square feet of positive net absorption from 2011-2017.